The legend of Link’s journeys across time and space have stood at the center of video games since the days of the NES. 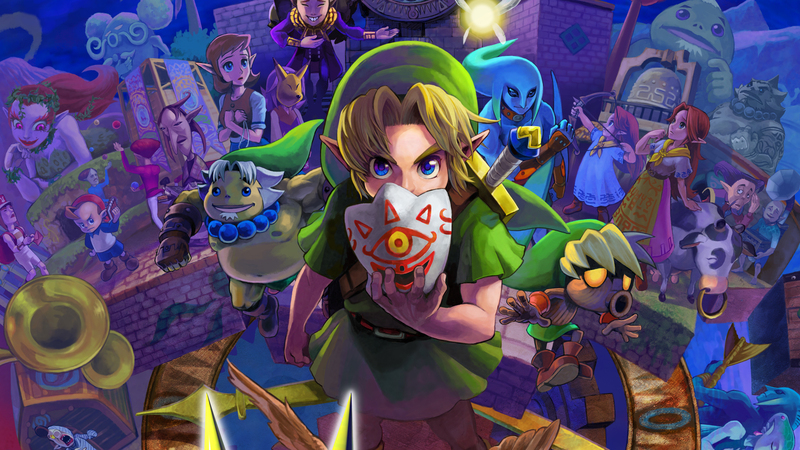 Read With a Terrible Fate’s work on the seminal series here. I argue that Breath of the Wild's avatar isn't all he seems to be. 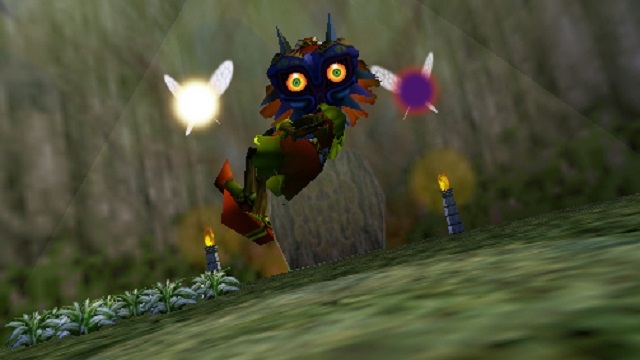 We recap our PAX Aus presentation on the reasons Majora's Mask should horrify you. 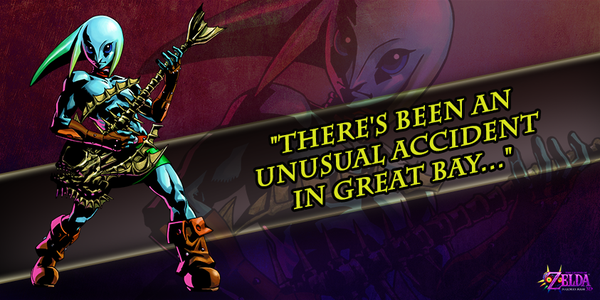 With a Terrible Fate analyzes the changes in "Majora's Mask 3D" that make it a different story than the original. 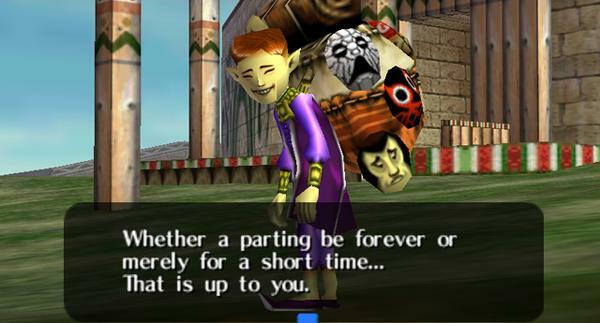 Featured author Nathan Randall writes about the positivity of silently bearing witness to suffering in "Majora's Mask." 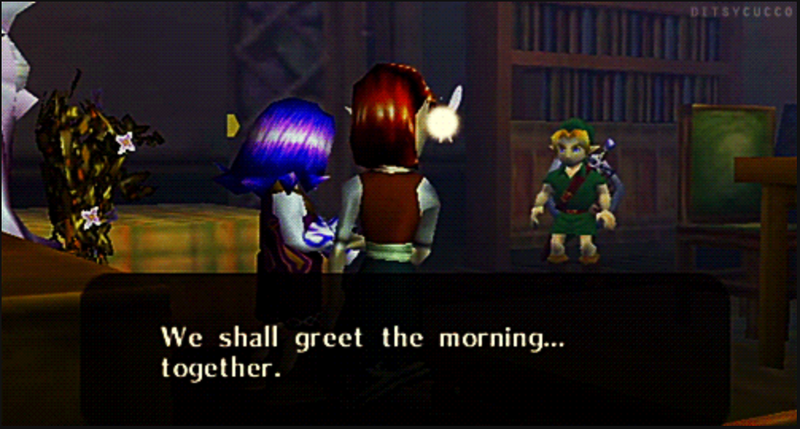 This is why Anju and Kafei are the most important citizens of Termina. In the last of my analyses of the original "Majora's Mask," I argue that Anju and Kafei are central to the game's artistic value. 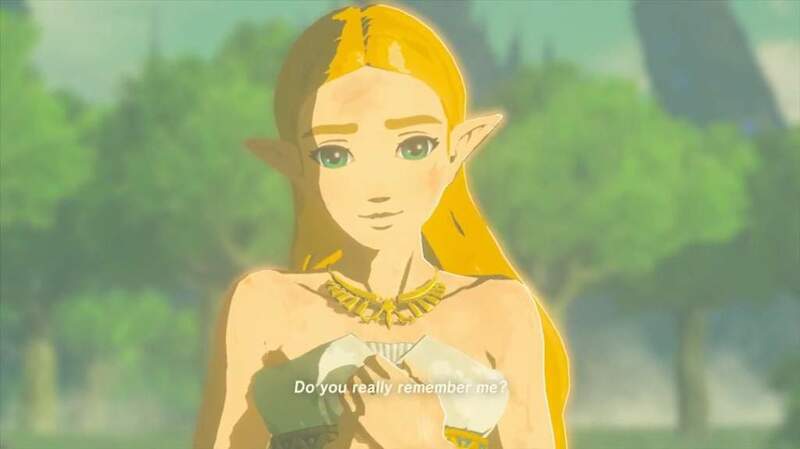 Playing the Song of Time: a “Throwback Thursday” analysis. I play my own "Song of Time" by offering the first of my analyses of "Majora's Mask," which came years before "With a Terrible Fate." 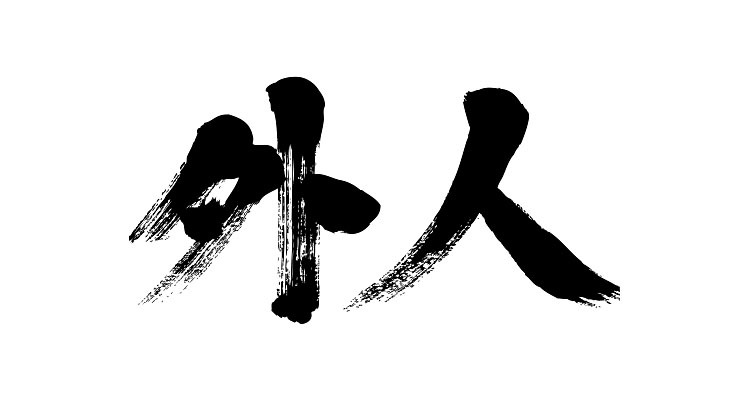 “A soldier who has no heart”: understanding the Elegy of Emptiness. 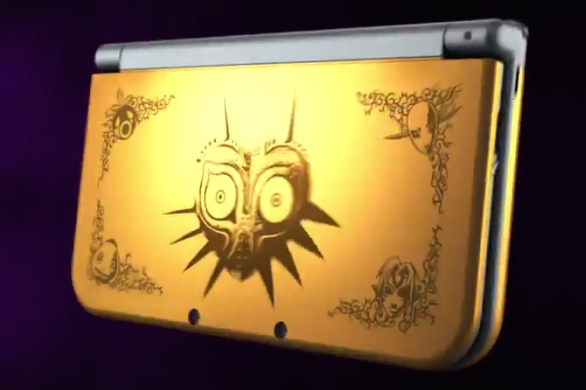 "With a Terrible Fate" takes on the Elegy of Emptiness, inspiration of the infamous "BEN drowned." The payoff for the Salesman's last words, and the place they establish for the player in Termina and beyond, might be bigger than you expect. Aliens, cows, and “Assassin’s Creed”: what works, and what doesn’t. 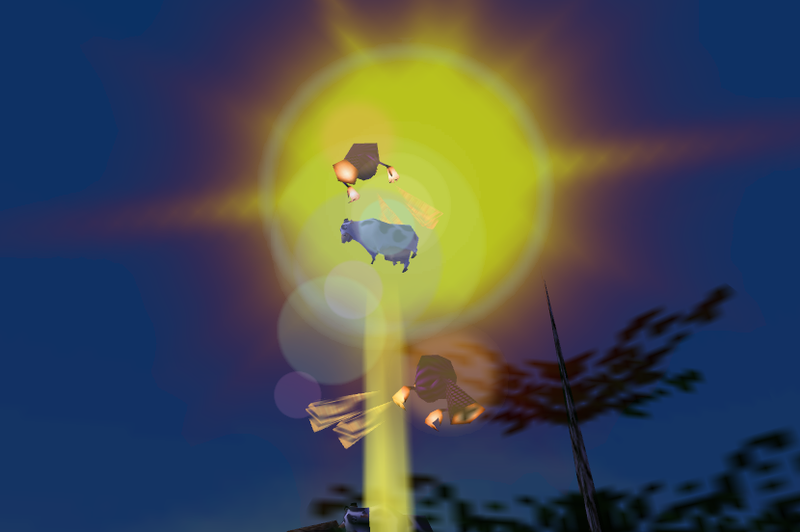 Exploring the anomaly of Them in "Majora's Mask" in comparison to the First Civilization of "Assassin's Creed."